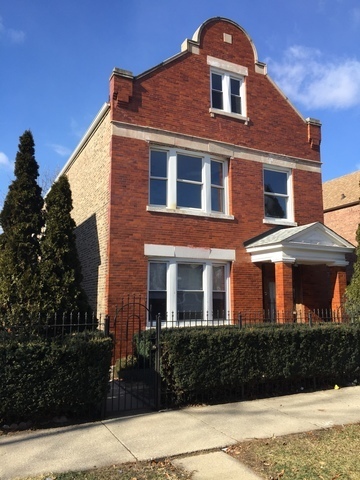 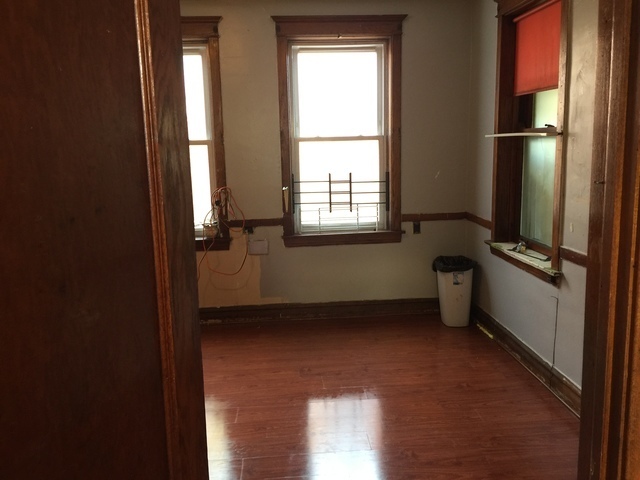 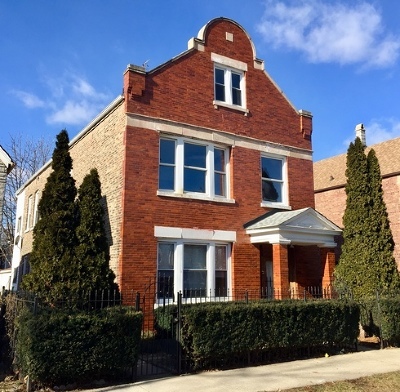 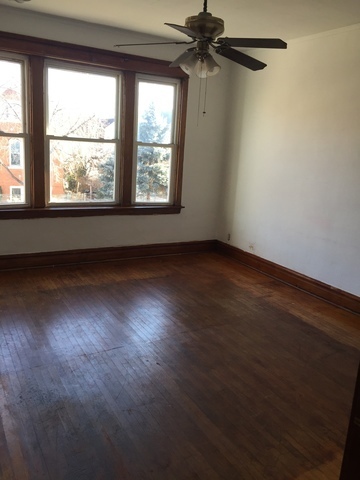 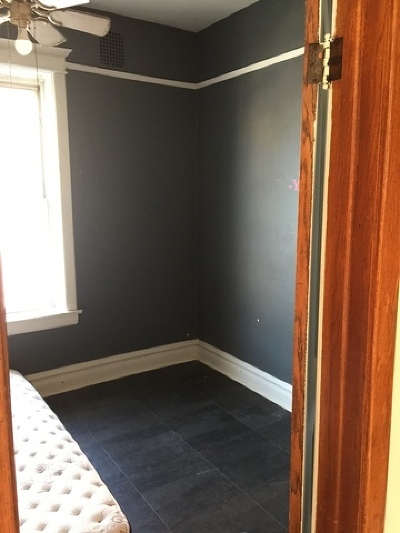 Fabulous "Little Village" solid brick 2 flat with bonus finished attic. 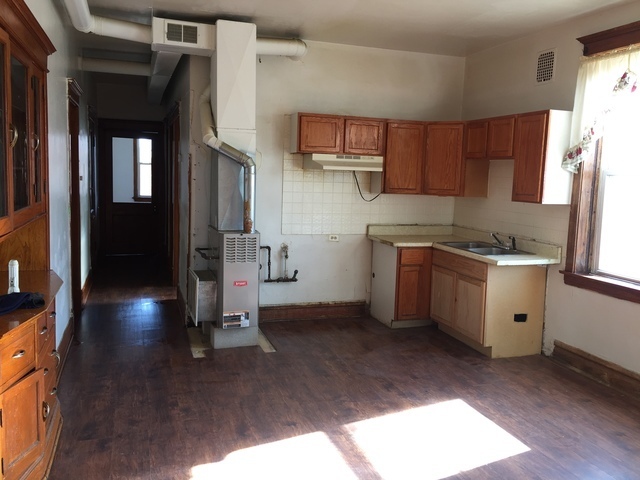 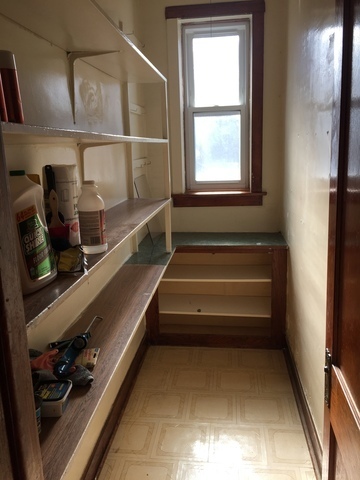 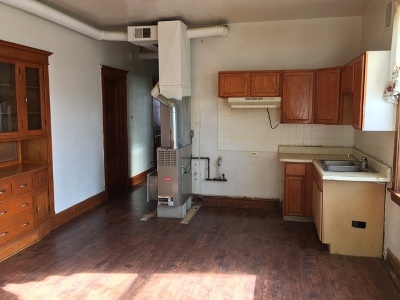 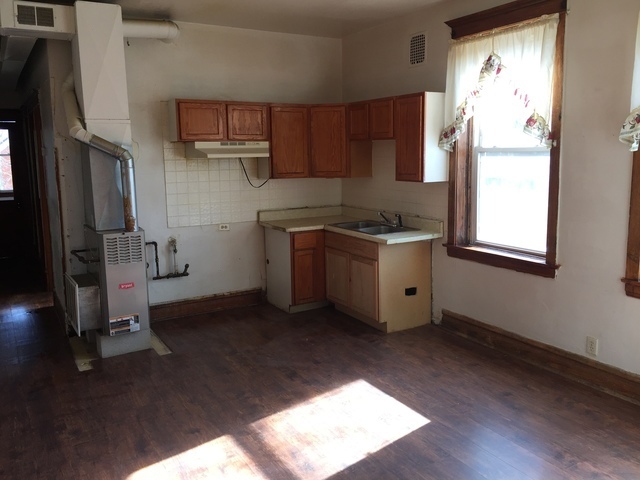 Each unit features 3 bedrooms, 1 bath, hardwood floors through out, kitchen dinette with built in china cabinet, and large living room. 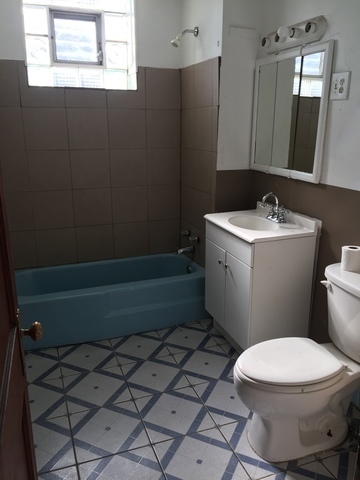 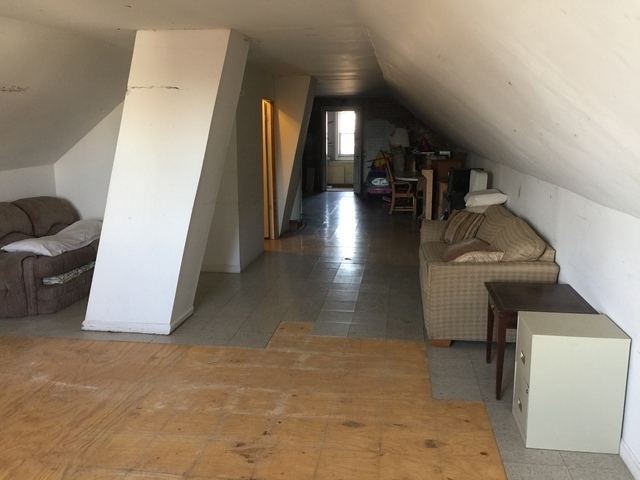 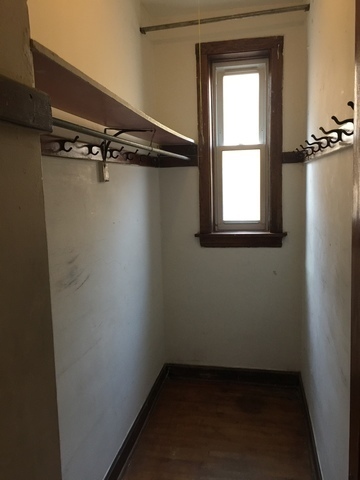 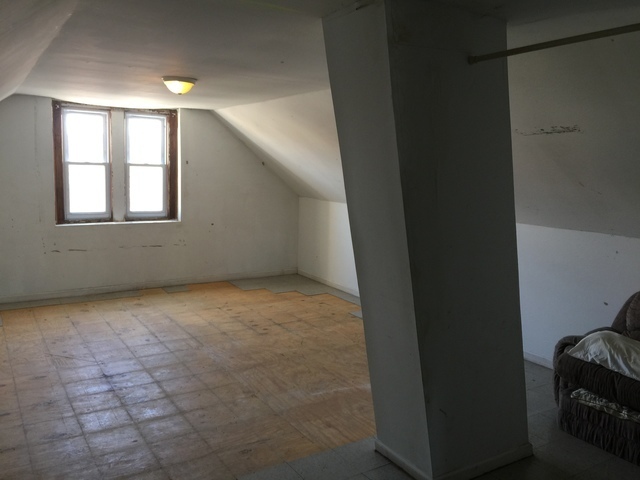 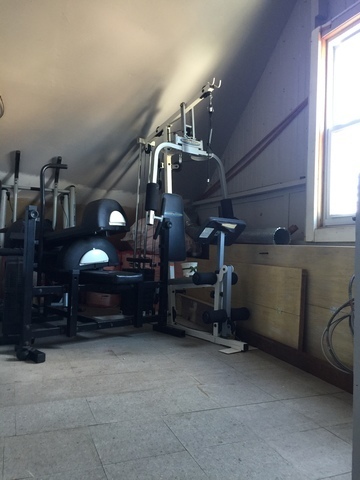 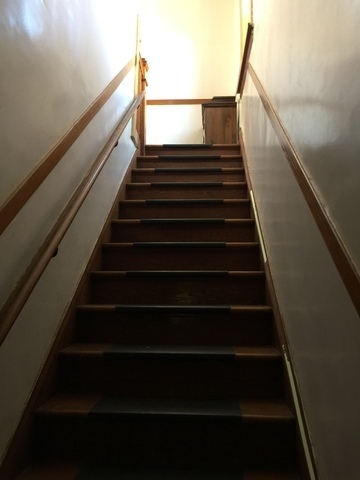 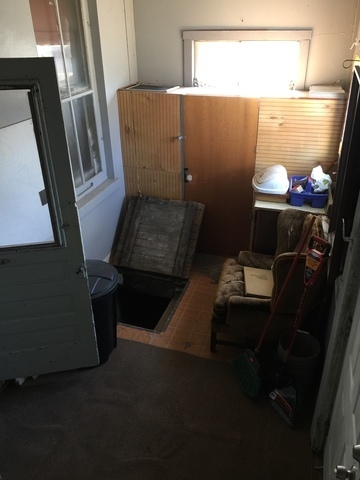 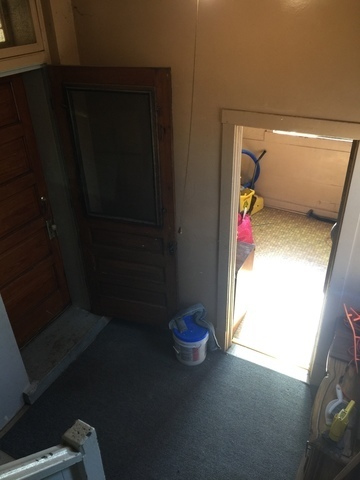 Full finished attic with full bathroom, could be an in-law, or additional living space or make it a common laundry room with extra storage. 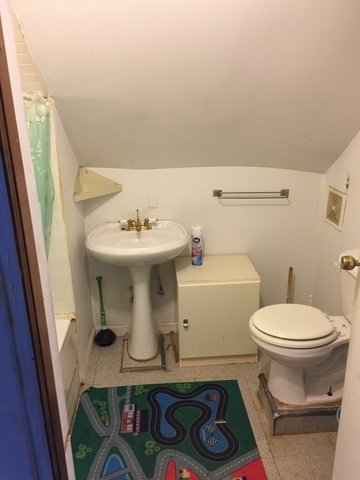 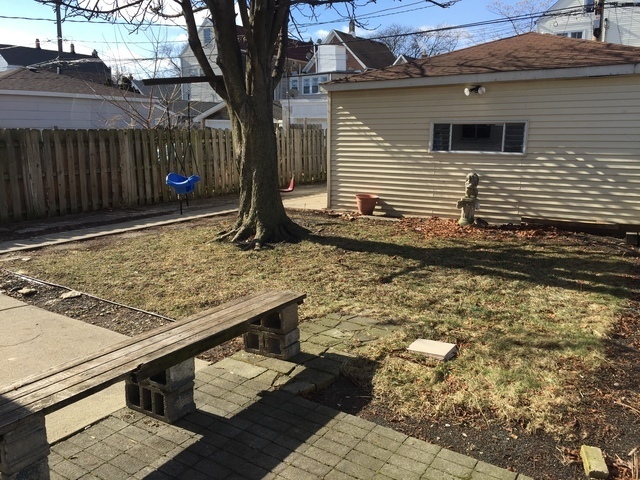 This property sits on an over sized city lot. 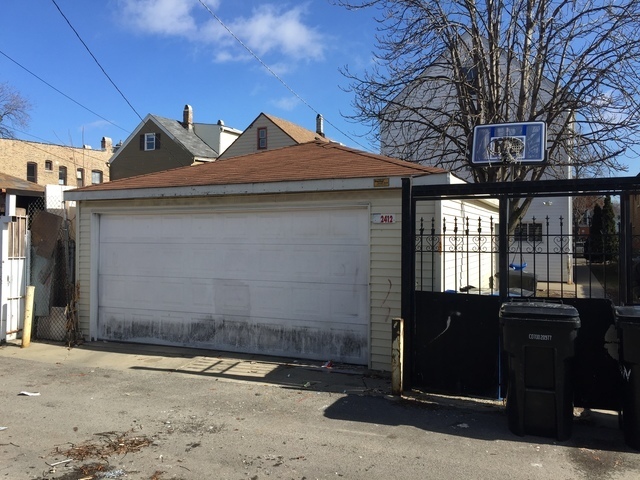 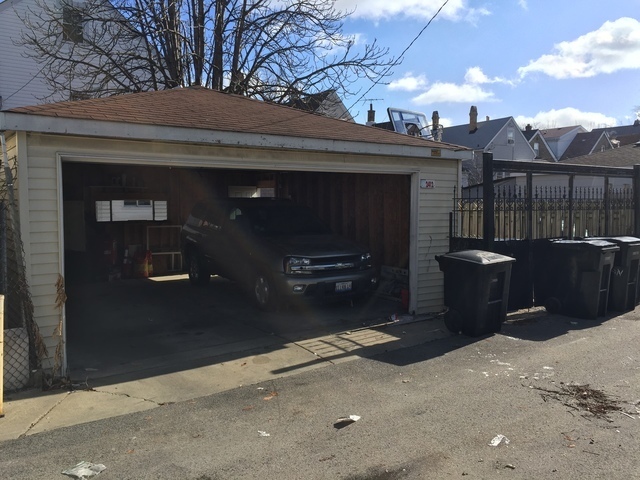 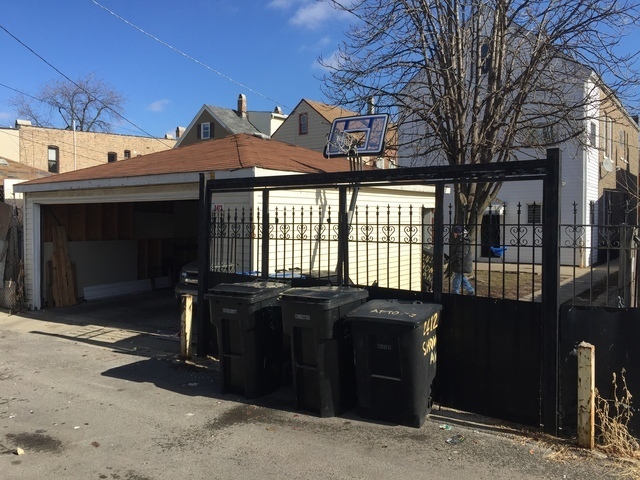 Parking includes a 2 1/2 car detached garage and another outside carport space. 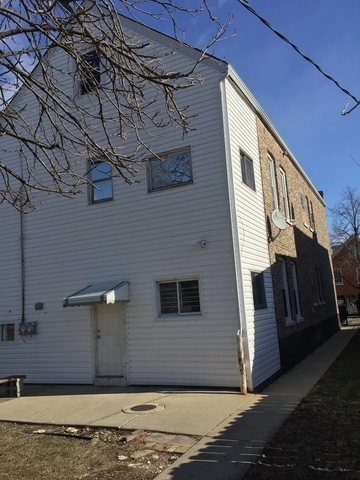 This building also features newer windows, newer roof, newer furnace (on 2nd floor only). 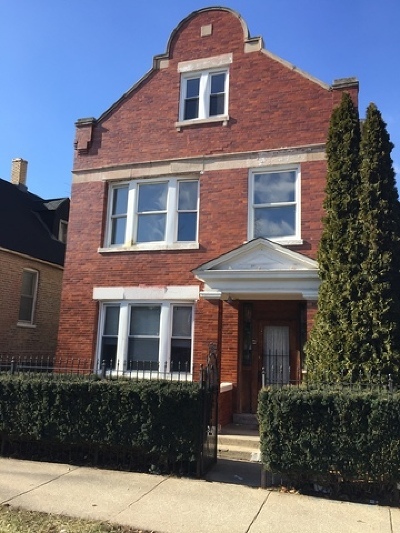 Fantastic opportunity for investor and owner occupied. 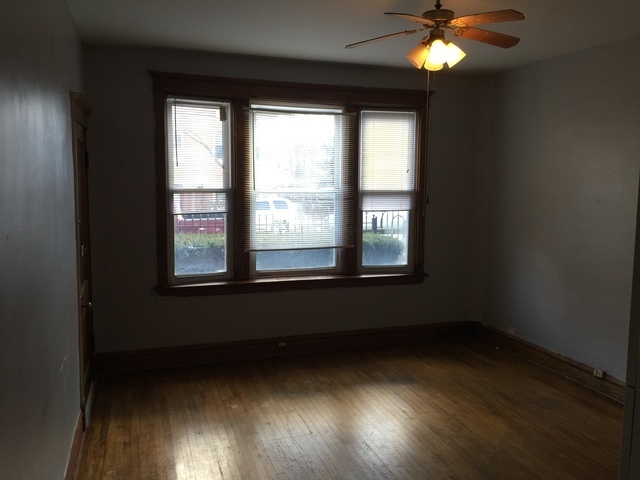 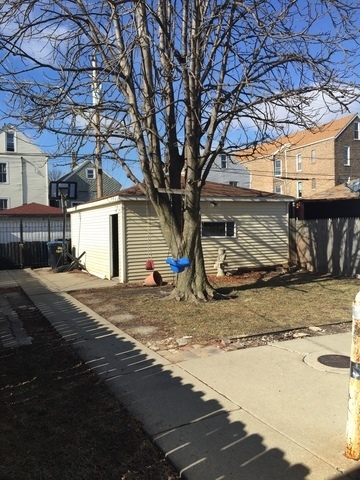 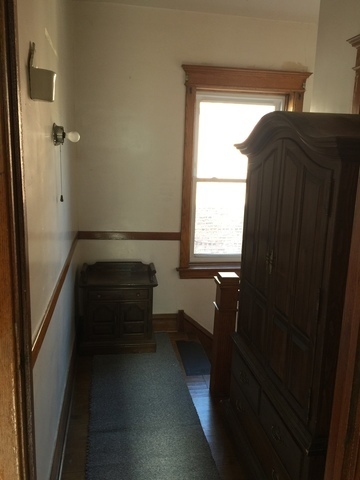 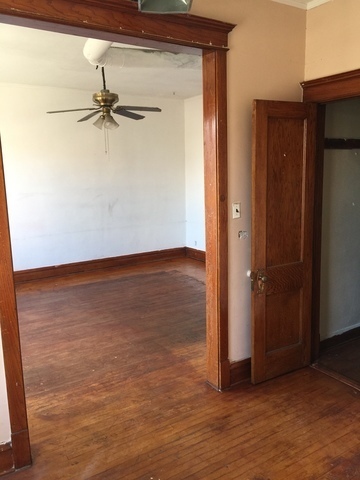 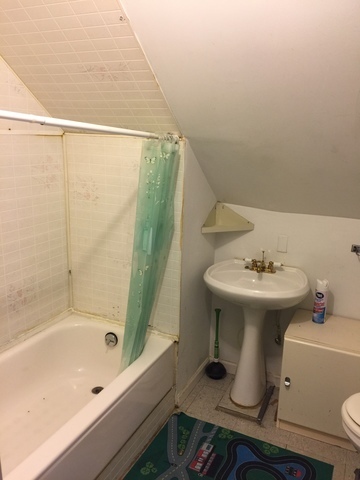 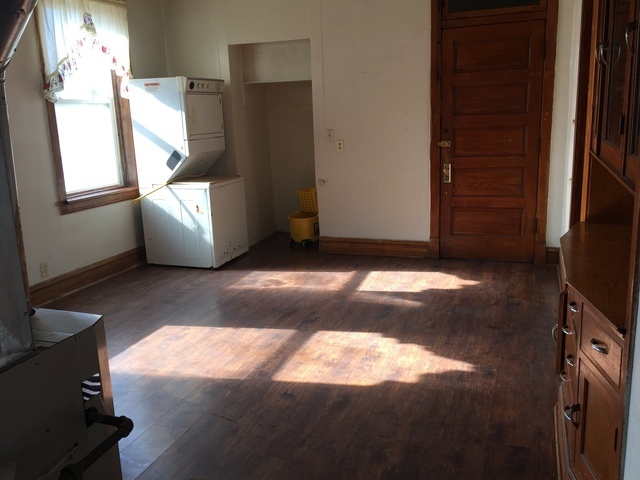 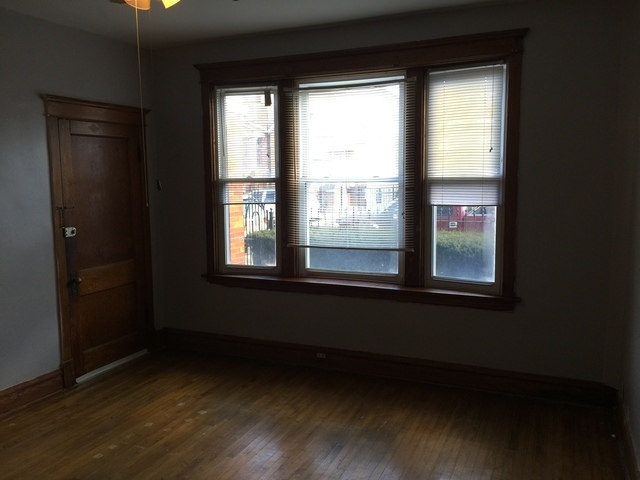 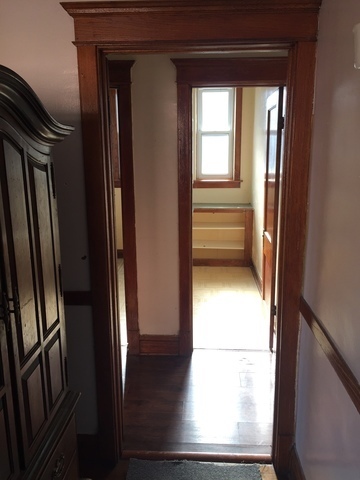 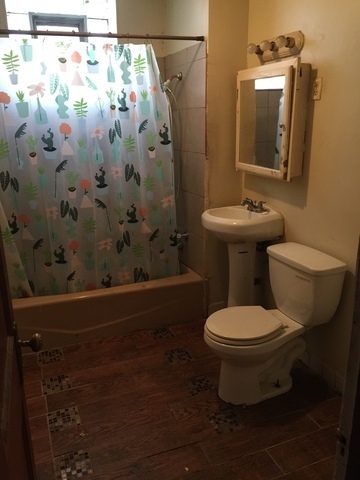 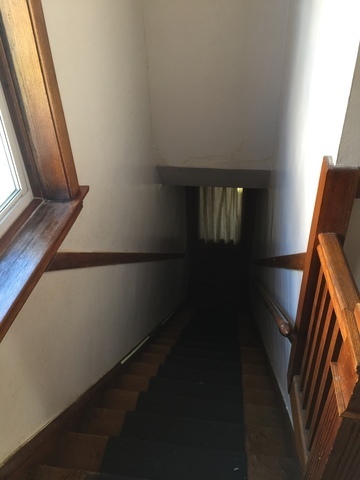 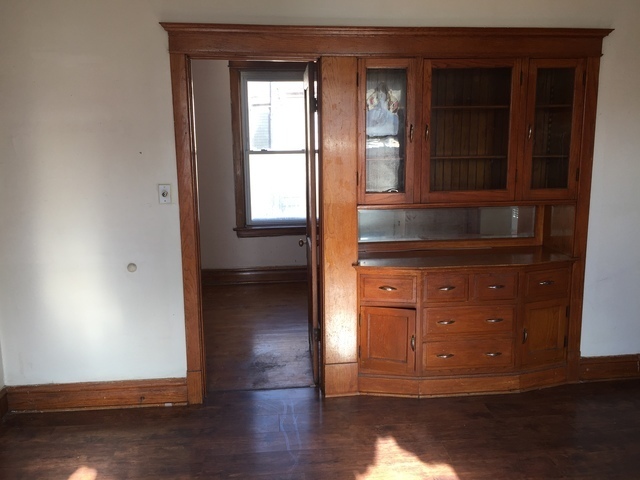 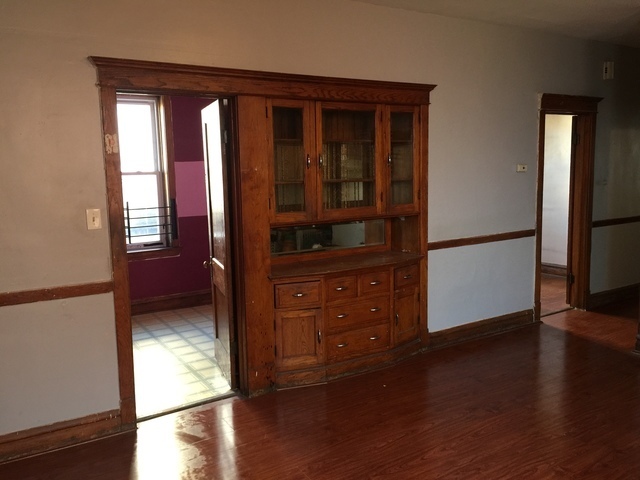 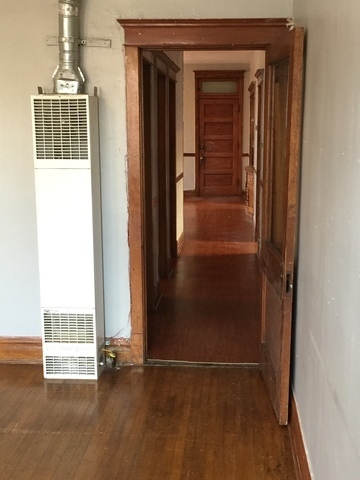 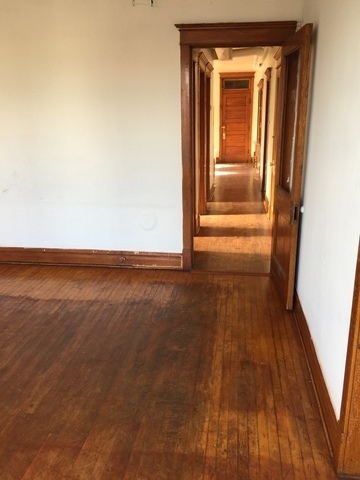 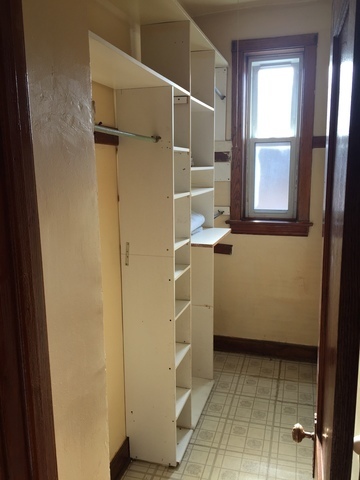 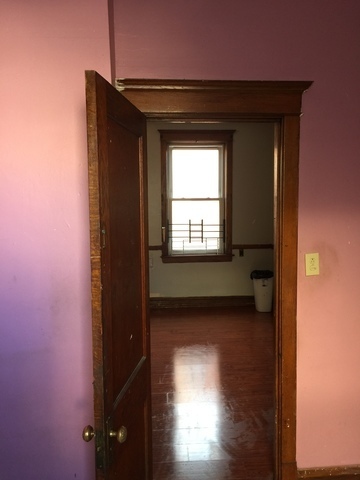 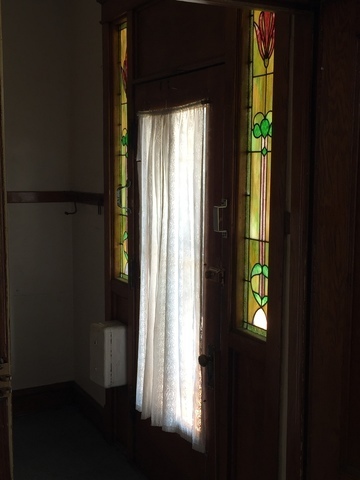 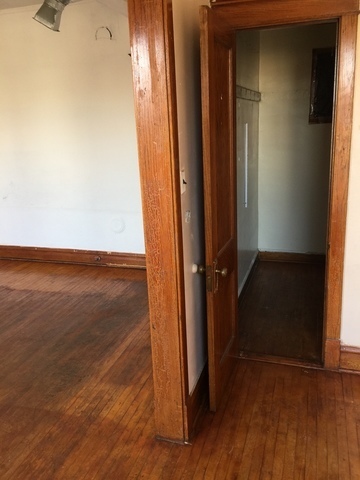 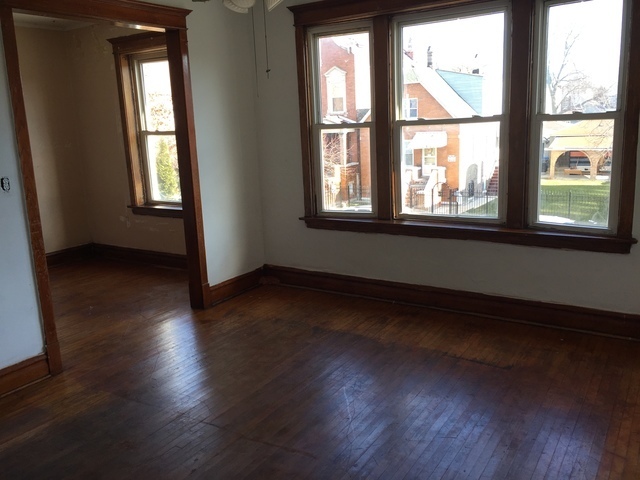 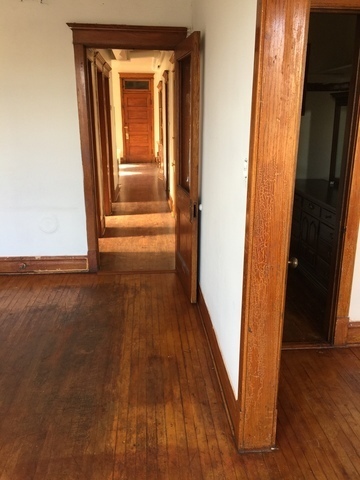 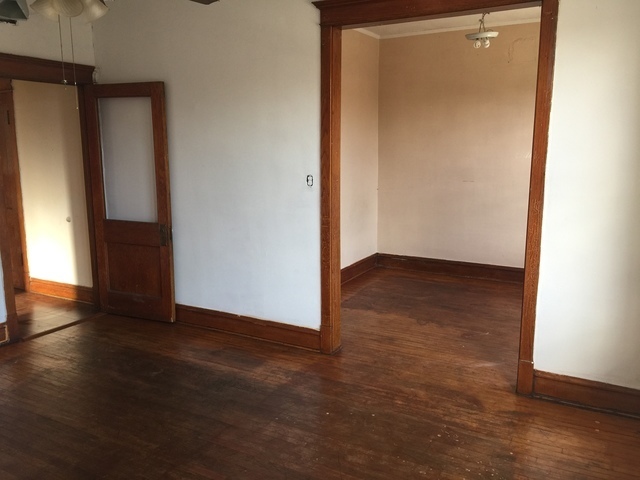 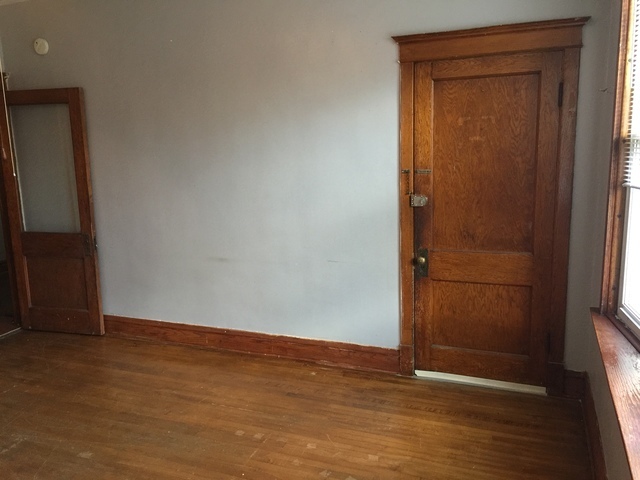 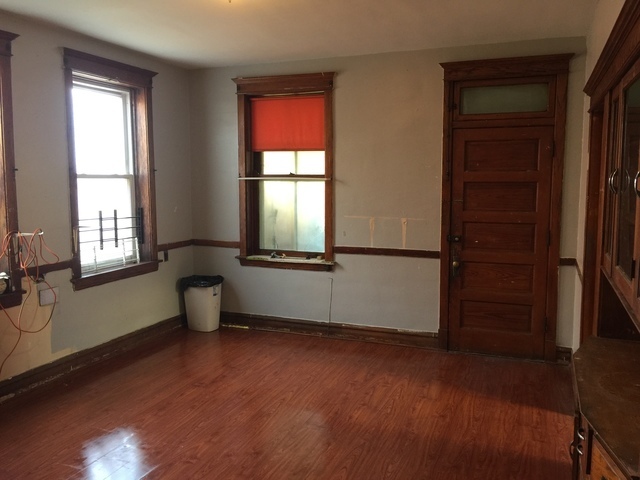 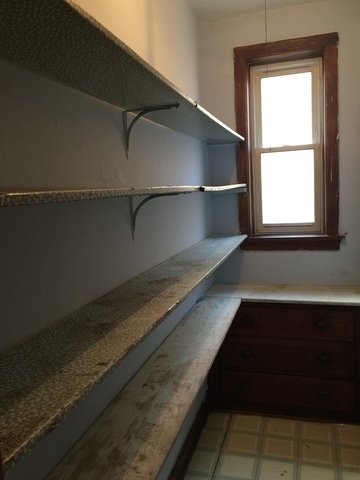 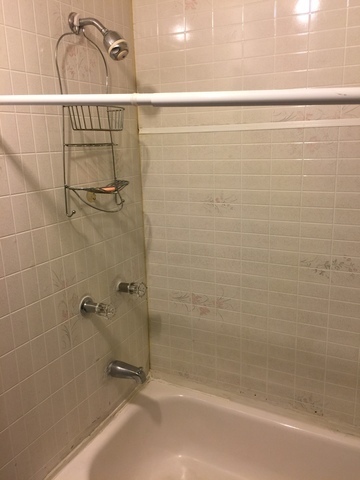 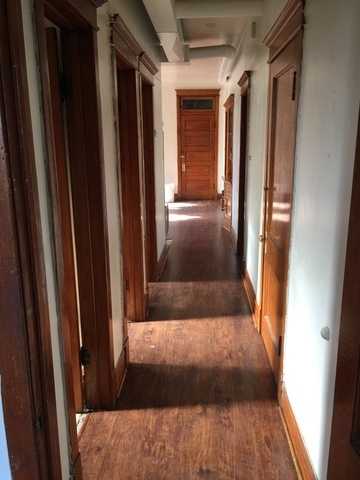 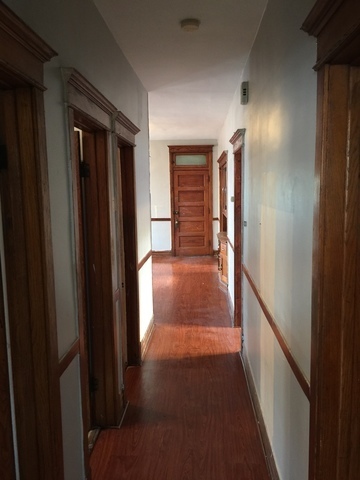 This place needs a little TLC and is being sold as-is BUT a great place to start.